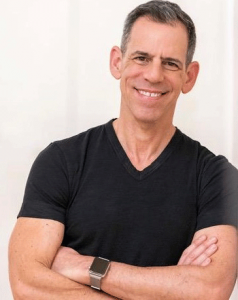 Rick Miller, psychotherapist and author, has served on the faculty for The International Society of Hypnosis, The Milton Erickson Foundation, The Brief Therapy Conference, The Society for Clinical and Experimental Hypnosis, The American Society of Clinical Hypnosis, The American Group Psychotherapy Association, The Couples Conference and Harvard Medical School. 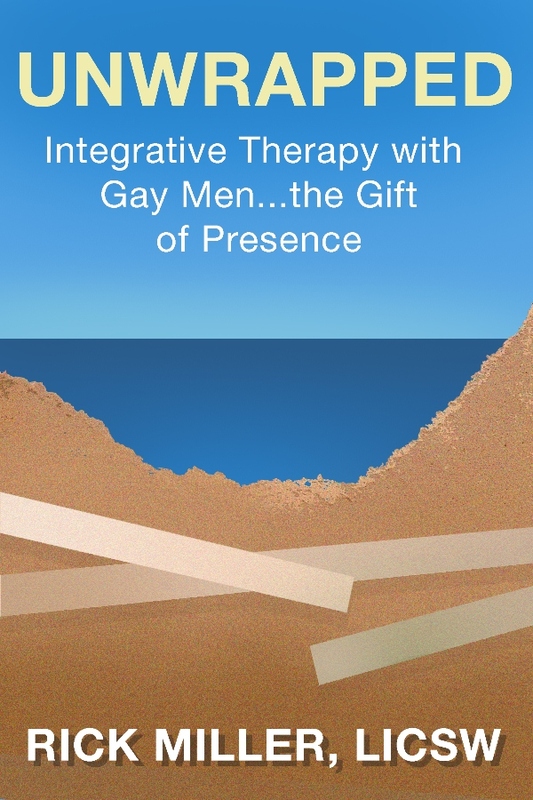 In addition to having written Unwrapped: Integrative Therapy With Gay Men… the Gift of Presence, he is the author of Mindfulness Tools for Gay Men In Therapy and a blog for Psychology Today called “Unwrapped: Mind Body Wisdom and the Modern Gay Man.” He is also the Executive Director and Executive Producer for Gay Sons and Mothers, a nonprofit organization that explores and chronicles the complex bond between gay sons and their mothers. Miller was awarded The Greatest Contribution to Social Work Practice by the Massachusetts chapter of National Association of Social Workers in 2018.